Choosing a family doctor is a very important decision for you and your family. 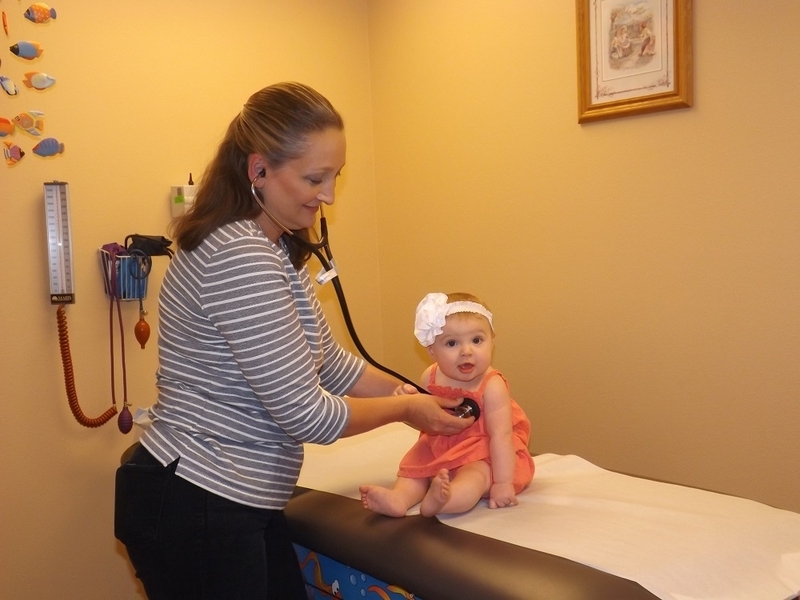 The Southeast Colorado Medical Clinic is staffed by physicians, physician assistants and nurse practitioners focused in family practice. 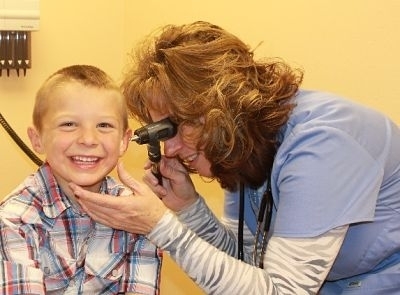 At the Southeast Colorado Medical Clinic, you can take comfort in knowing that we'll provide you and your family with a full range of experienced, compassionate health care services close to home. Appointments Monday - Friday 8:00 a.m. - 5:00 p.m.
Monday - Thursday 4:00 p.m. - 6:00 p.m.
No appointment necessary, but it helps to call ahead. First come, First serve! The Clinic also provides specialty physician clinics for Cardiology, Orthopedics, Skin Care, General Surgery, and Ultrasound. MRI services can be obtained through the Radiology Department weekly. General Surgery services are provided at the Hospital once a month. If you need your medications refilled, please call your pharmacy and ask them to send us a refill request so we can ensure accuracy of your medications. 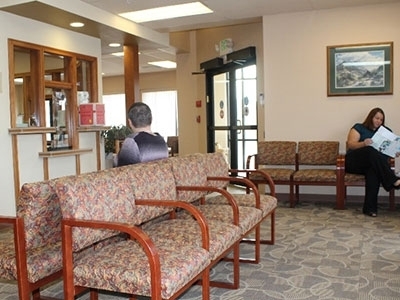 The Medical Clinic is an approved provider for Medicare, Medicaid, Colorado Indigent Care Program, CHP+, and other governmental programs to improve access to care. The Clinic also accepts most commercial health insurance plans and has discounted fees for those who qualify for RHC Discount. The Southeast Colorado Medical Clinic facility was constructed and dedicated in 2007. The construction project was made possible through significant local support, as well as grants from regional and State-level organizations. 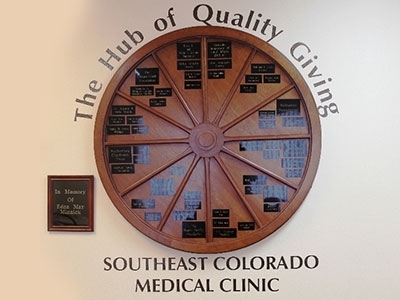 Southeast Colorado Medical Clinic became a Certified Rural Health Clinic in August 2000.